Were you at the Calgary Pride Rally in 1990? 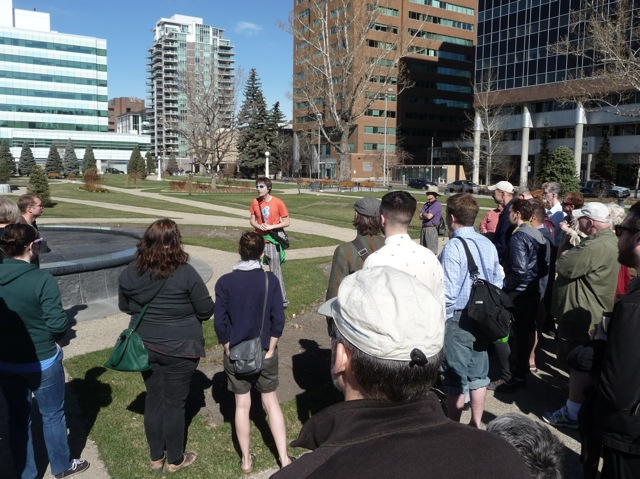 The Calgary Gay History Project is looking for individuals who were present in the first Pride Rally held in Central Memorial Park back in 1990. This is the famous demonstration where some people wore lone ranger masks or paper bags over their heads. Organized by the fledgling Calgary Lesbian and Gay Political Action Guild (CLAGPAG), this event was the seed of future Pride celebrations and its organization Pride Calgary. We will be hosting a community remembering session in partnership with the Royal Alberta Museum. Museum curators will be in attendance in order to develop the context for our story in their new permanent exhibition for their museum currently being built in downtown Edmonton. The meeting will be held from 10am – 2pm on Saturday, May 16th at CommunityWise, 223 12 ave SW. Please contact us if you would like to attend – we would love it if you would! Lunch will be provided. 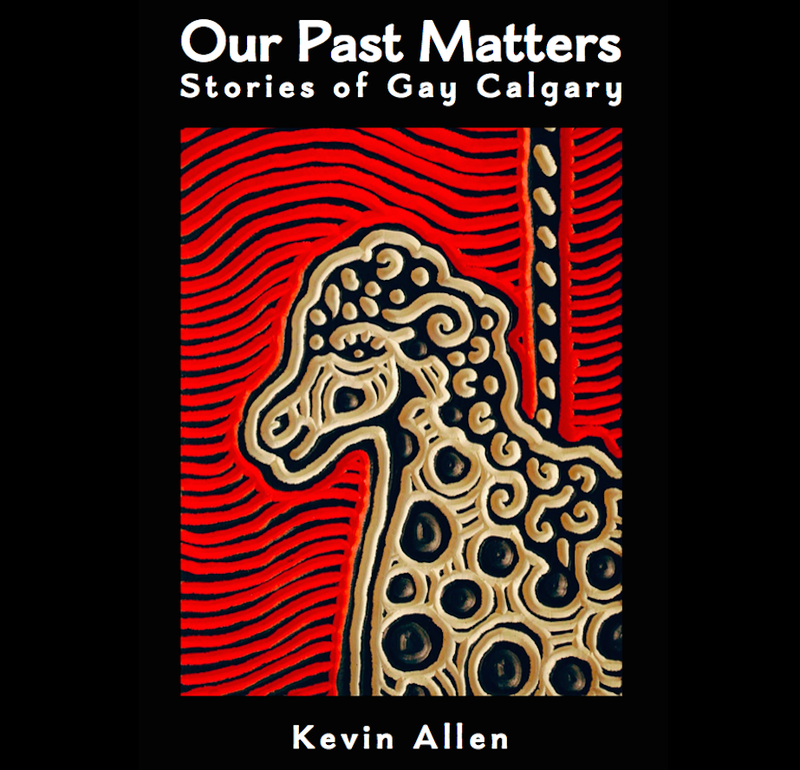 This entry was posted in Gay history and tagged bisexual, Calgary Lesbian and Gay Political Action Guild, CLAGPAG, gay, Gay history, human-rights, lesbian, queer, Royal Alberta Museum, transgender. Bookmark the permalink.